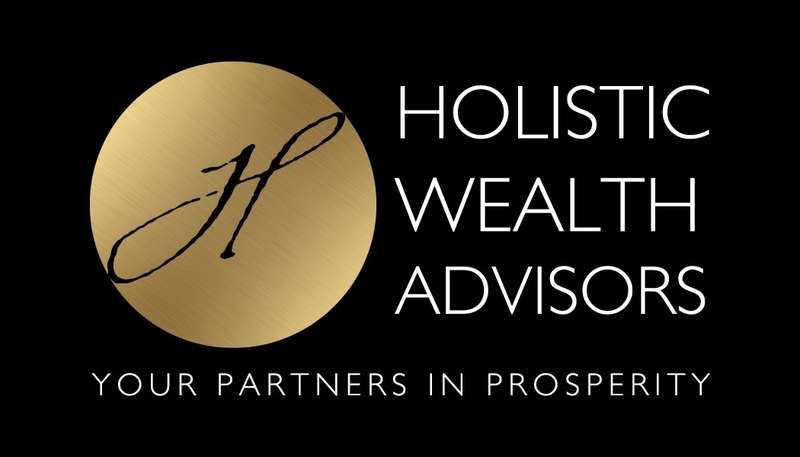 At Holistic Wealth Advisors, we call it Financial Wellness Strategies. When you hear the phrase financial planning does it make you cringe? Do you think of a big binder full of graphs and words that you pay a lot of money for, read it once and never look at it again? Most people think of this as a tedious process and a lot of work so they never do it! Financial wellness is about looking at your whole body of financial health. When you go to the Doctor do you expect a comprehensive review of your physical health? Of course you do. We look at financial planning in the same way. We start with our Holistic Wealth Checkup. This process examines five key areas of your financial health which is designed to expose the areas of strength and weakness so you know and we know the “red flag” areas we need focus on. This comprehensive understanding of your current financial wellness gives both the client and us a clear path and strategy to move forward. Does it require a little time commitment on your part? Of course. The end result is that you will be empowered with a better understanding of your current state of financial health as well as a strategy to keep you financially healthy! We will be your partner to help you make the prudent decisions toward growing and maintaining your financial health and pursuing your financial goals. What makes our Holistic Wealth Checkup different than other financial plans? We customize the Checkup based upon your age. If you are 50 years old, the areas we examine are slightly different than those of a 30 year old or a 70 year old. While there may be some similarities, we purposely examine specific areas that are critically important based upon your stage in life. Beyond our customized financial wealth checkup, we offer you a personalized approach that is backed by honesty, integrity and experience. No matter what stage you are in life, our financial advisors will help you achieve your financial life goals through consistent and customized strategies. 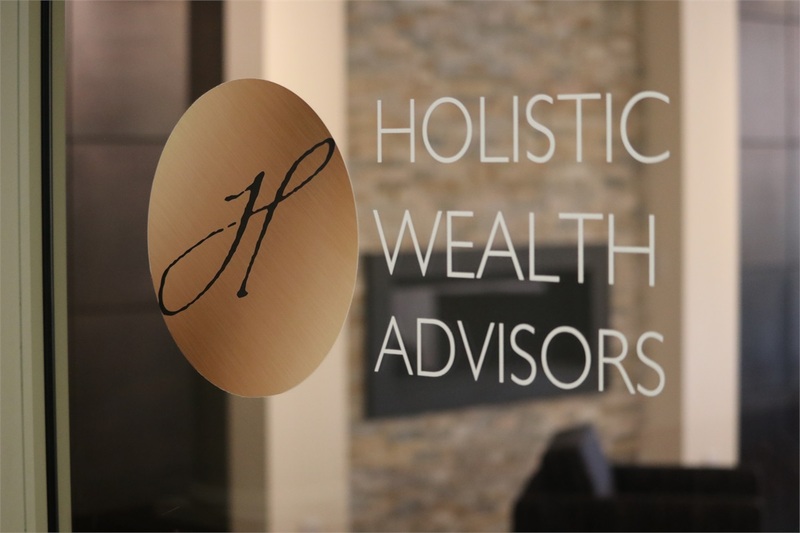 We describe our business as “holistic” in the way we approach your financial plan. Life is a process and it changes and has challenges and triumphs. We develop a plan that considers all stages and facets of your life and is sustainable. Our holistic approach is not “cookie-cutter” since you are the center of the plan. Find out more about how we minimize risk and maximize opportunity by reading about our holistic philosophy. Our Founder and CEO Stacy Clifford is here to help you in, Albany, NY; Clifton Park, NY; or Saratoga Springs, NY. When you’re ready to begin financial planning, please call and ask to speak with one of our financial advisors. We’ll help you save, make solid investments and prepare for the future. With all the ups and downs in the market, our experienced specialists will help you make the most of your assets and pursue your short term and long term financial goals. Lifestyle inflation can be the enemy of wealth building. What could happen if you invest instead? Managing money: using it, saving it, and even getting credit.